Fair: just, equitable, what is right. 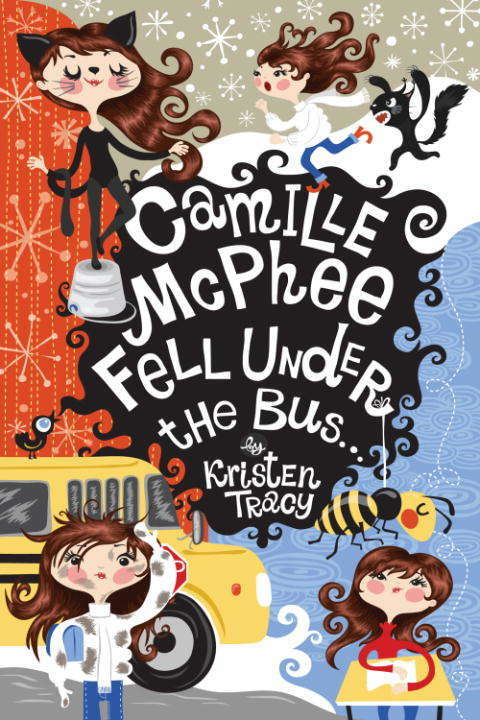 Unfair: the life of Camille McPhee. She has low blood sugar, so she carries extra food in a cooler. Would you want to do that? Didn't think so. And you wouldn't want to fall under the school bus. That happened to Camille, too! Her cat, Checkers, is lost. And her best friend, Sally, moved to Japan. It would be hard to stay optimistic, right? But Camille is what her mom calls hopeful. Because really? There are plenty of things to be positive about: gifted reading, a nonsqueaky mattress, eating banned foods, the big blue butterfly. Even making a new friend. Imagine that!